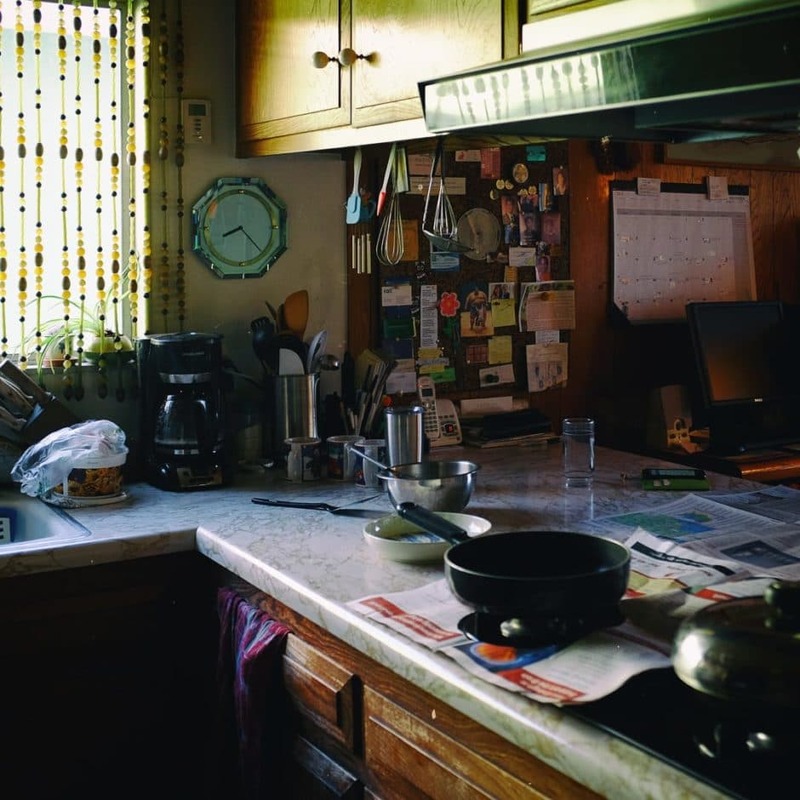 Today’s photo is of the kitchen area of my parents’ house. It’s looked pretty much the same since I was a kid which I am happy for. Sure, there have been changes throughout the years such as a new stove, painted walls, and most recently a new floor, but it still has the original feeling. I was thinking how sad it would be if the kitchen got a total remodel… so much would be lost and swept into family history. Makes me sad to think of it! For now, I’m happy to be able to come back to my childhood home, with the original charm still intact.